The album which was named after the studio Death in Vegas recorded most of their records is the crown on their career. It’s an album full of surprises from one of the most interesting electronica groups to come out of the ‘90s. The production and arrangements from the duo Richard Fearless/Tim Holmes are combined with the greatness by guitarist Ian Button and bassist Mat Flint. It’s a fine combination of their electronica sounds and the more rocking music. The vocal guest appearances by Iggy Pop, Jim Reid of the Jesus & Mary Chain, Bobby Gillespie of Primal Scream, and Dot Allison are incredible and they’re pushing this record to a higher level. This album’s beauty lies in the complexity of the emotions it exhibits. 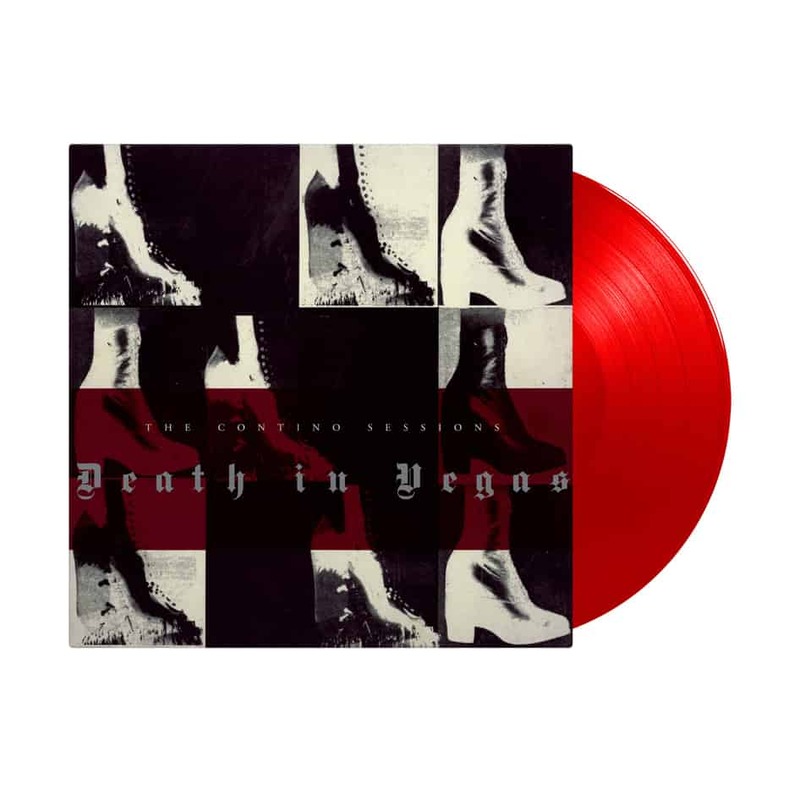 The Contino Sessions 20th anniversary edition is available as 2.500 individually numbered copies pressed on red vinyl.